This is the first of a few trend post for S/S15. I will be doing trends on and off the runway! The all white look was a major off the runway. 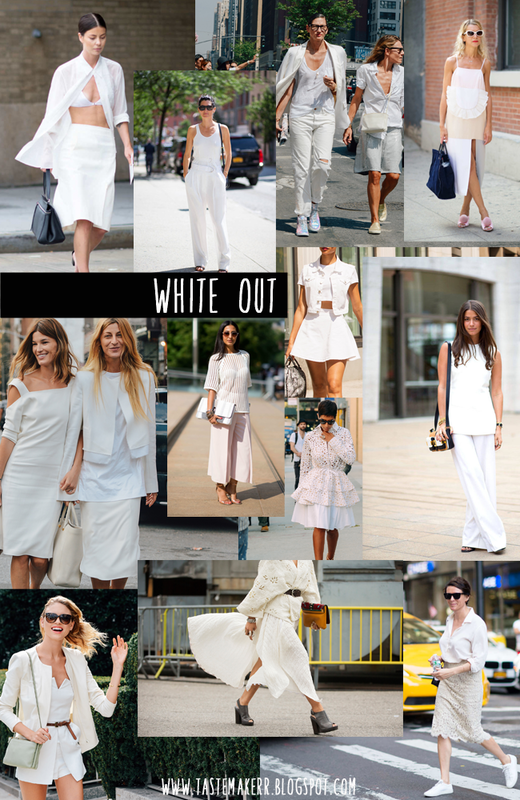 It is an easy look to pull off because you can wear whatever type of clothing you are comftorable in just in white! It looks effortless.